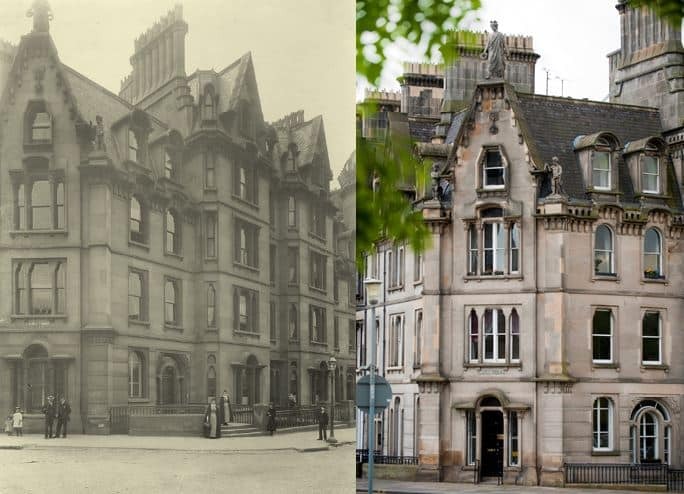 The Scottish Institute started life on April 1, 1889 in a rented double flat in North Charlotte Street, Edinburgh, with Miss Pauline Peter as the first superintendent, and three nurses. A permanent training home and headquarters was found at 29 Castle Terrace in 1890, expanding later to adjacent properties. Pictured above is the corner of Castle Terrace now, where QNIS remains to this day, and almost 100 years ago, when a significant proportion of that on show would have been part of the training home. The driving force was an extraordinary group of women. Nursing was part of a wider movement for social change, improving health and liberating women, including the right for post-school education, the chance to qualify as doctors, and to vote. 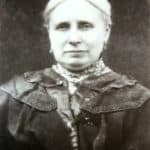 One of the principal characters involved in the early years was Christian Guthrie Wright, who was also responsible for the Edinburgh School of Cookery (which later became Queen Margaret University) – established in 1875 to teach the principles of cookery and nutrition to all social classes. 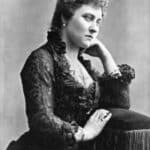 She was greatly helped by her fellow campaigner Louisa Stevenson and Princess Louise, the Duchess of Argyll, Queen Victoria’s rebellious fourth daughter who, like Guthrie Wright, was a member of the Institute’s executive council in London. These three women then threw their considerable energies into shaping the Institute in Scotland. They had a right-hand man, with links to both 29 Castle Terrace and 221B Baker Street. 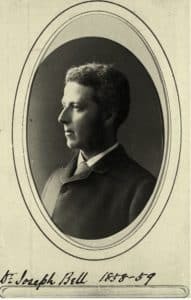 The celebrated Edinburgh surgeon Joseph Bell, whose deductive powers inspired Conan Doyle’s creation of Sherlock Holmes, was a key figure from the outset of the Scottish branch, serving as vice president, chair of the executive council and honorary physician. 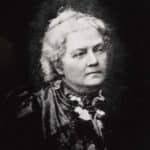 Bell corresponded with Florence Nightingale and was a consistent advocate for women’s suffrage and nursing. As well as a standard textbook for surgeons, he also wrote a book for theatre nurses, one of the earliest nursing teaching manuals.